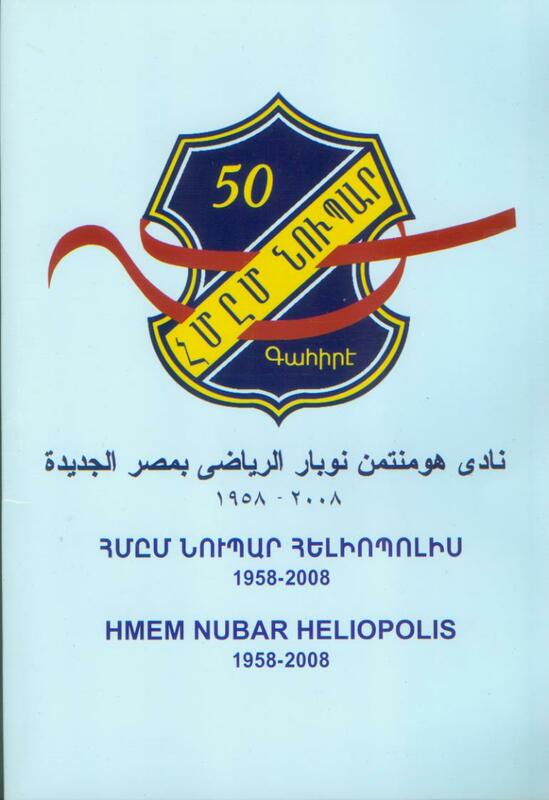 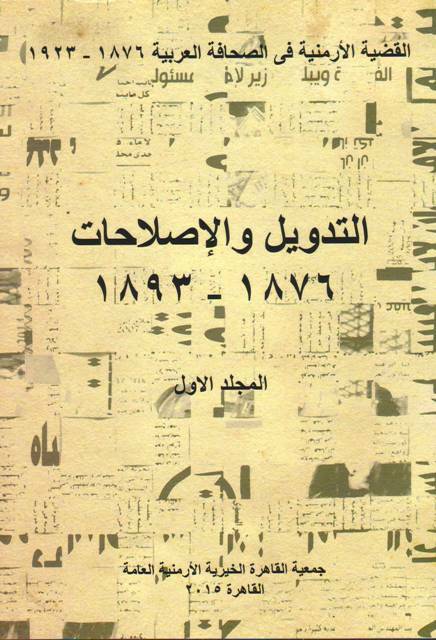 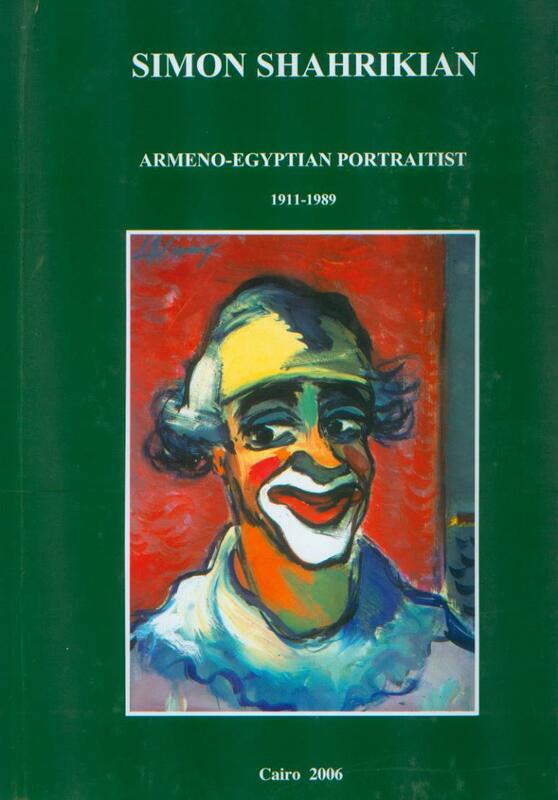 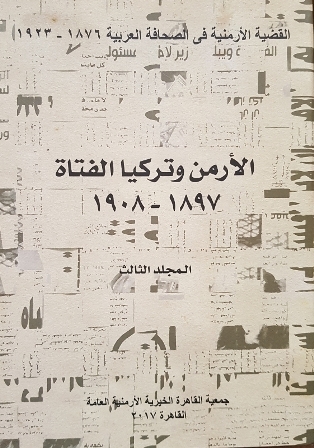 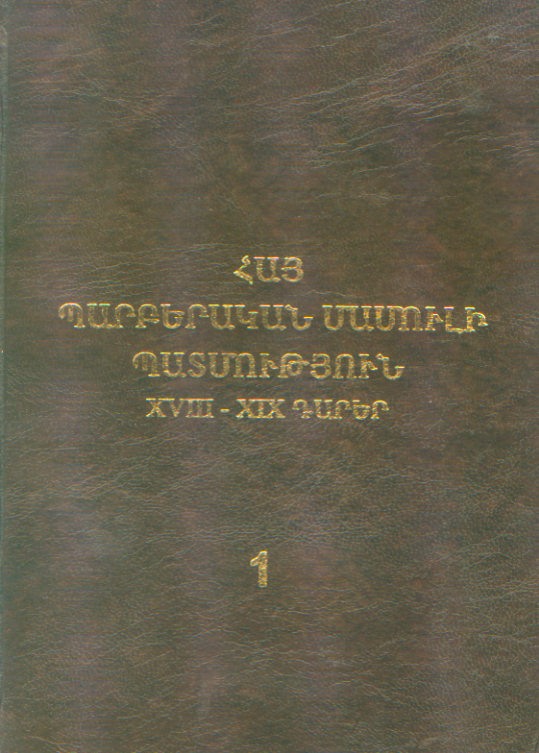 AGBU Cairo publishes books related to Armenian culture and history. 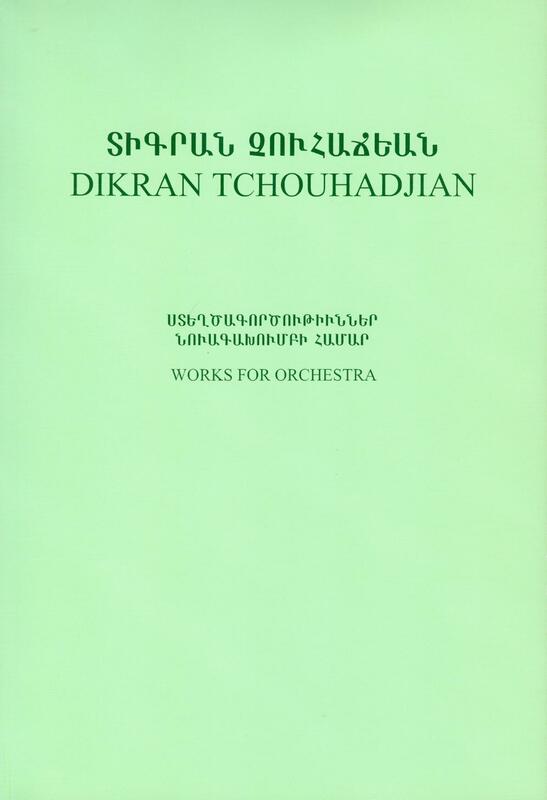 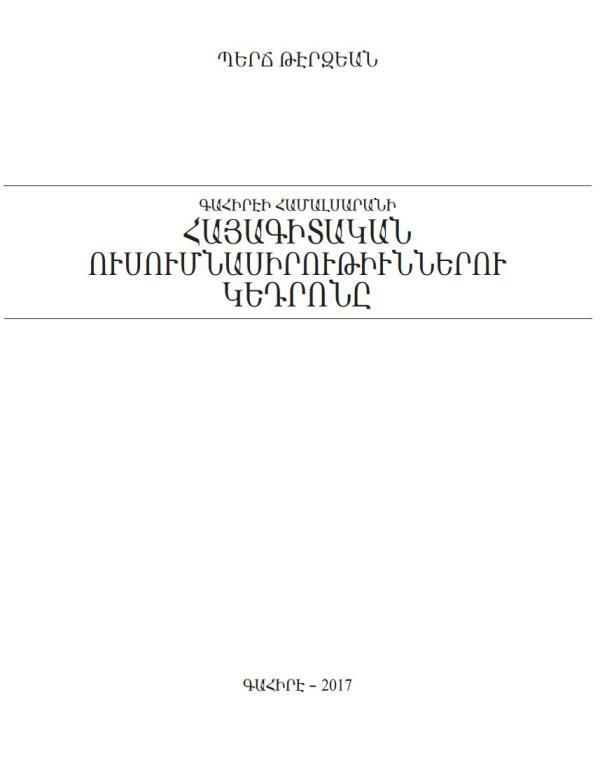 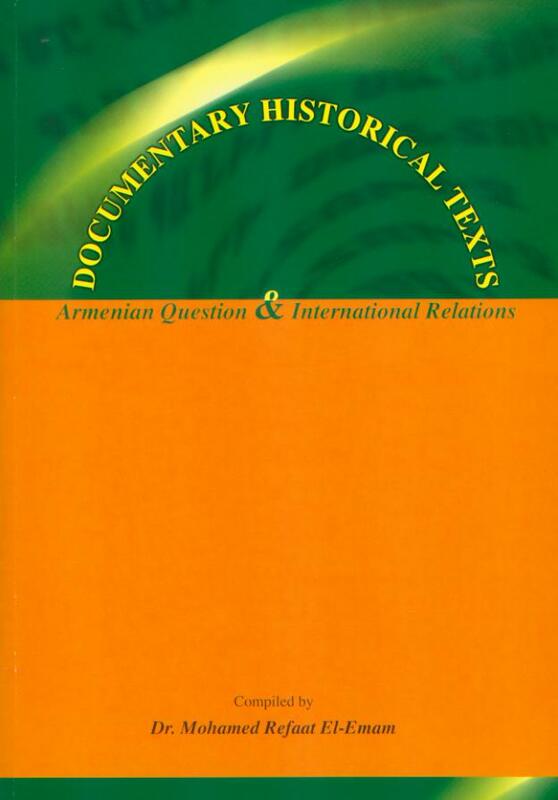 It has published, over the last 20 years, more than 80 books related to the Armenian culture and heritage – The books are provided free of charge to institutions, specialists or intellectuals. 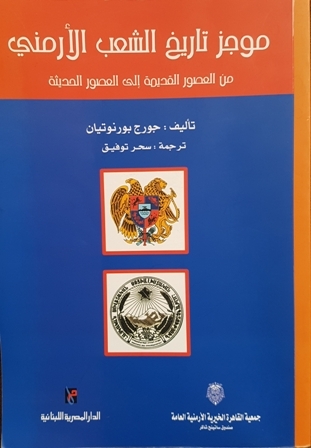 In order to acquire one of these publications, you may contact AGBU Cairo offices. 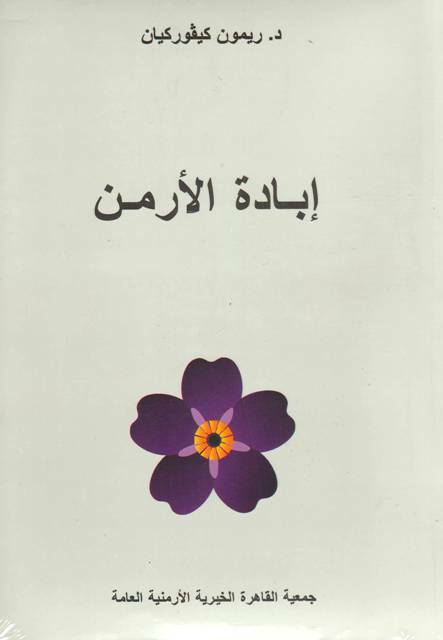 Some of the books are downloadable.